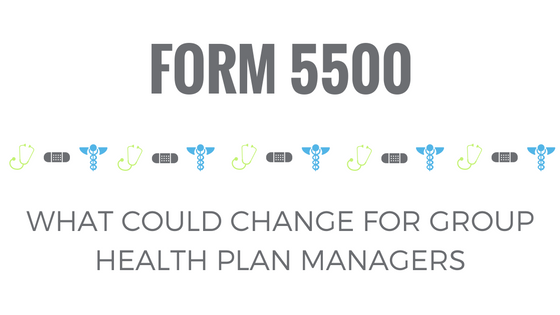 On July 21, 2016, the Department of Labor (DOL) Employee Benefit Security Administration (EBSA), Internal Revenue Service (IRS), and Pension Benefit Guaranty Corporation (PBGC) proposed a rule that would change how employee benefit plans share information with the government. 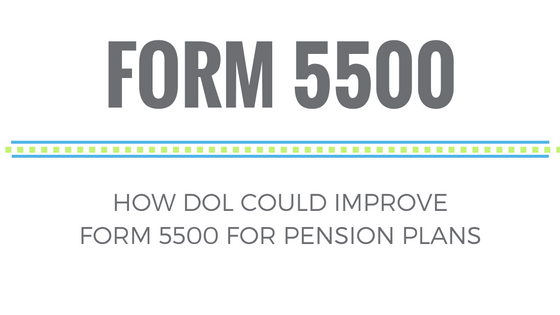 This proposal, which revises the existing Form 5500, is intended to make data more useful and protect employees. 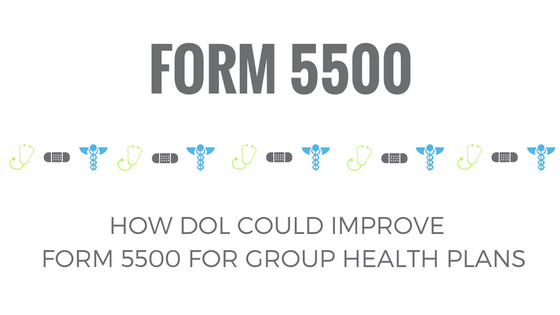 DOL has encouraged stakeholders to submit public comments on these changes. Read our other posts about the proposed rule here. 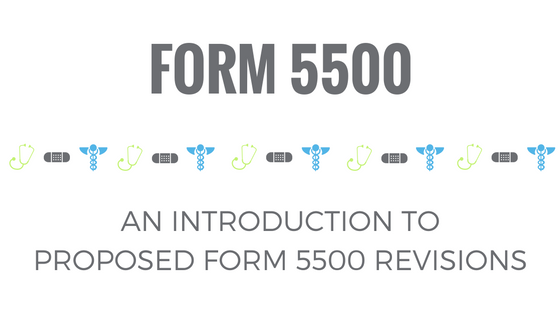 Summit recently submitted comments on the proposed rule to revise Form 5500. 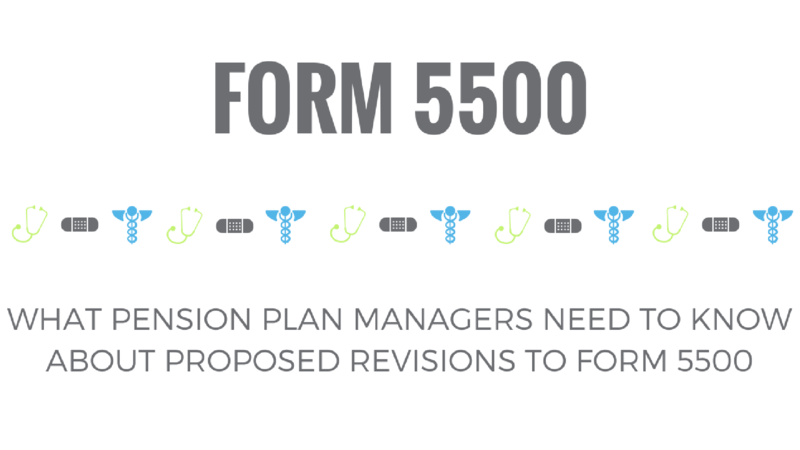 In this post, we break down key revisions that pertain to pension plans.